^ The quotes above are estimates. Prices may vary once we see your home. We have FIVE ways for you to save on our services! Call or email us today and we can send you all the ways to save! Neighborhoods can save up to 15% and get free common area treatments on outdoor services! *Disclaimer: Green Queen services are reduced risk for humans and pets when Green Queen recommended 100% botanically-based options only are chosen and used per manufacturer instructions. All options, including the 100% botanically-based options and the traditional options, are considered approved for use by the US government when used per manufacturer instructions. If hybrid options are chosen (e.g. 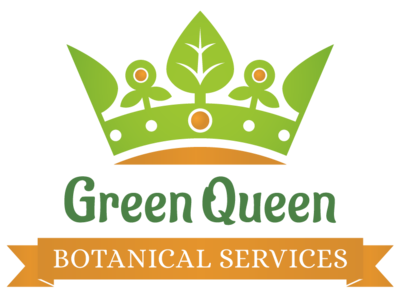 options that include both botanical and traditional supplies) or cleaning supplies are supplied by the customer for use by Green Queen, there are no “green” claims made.